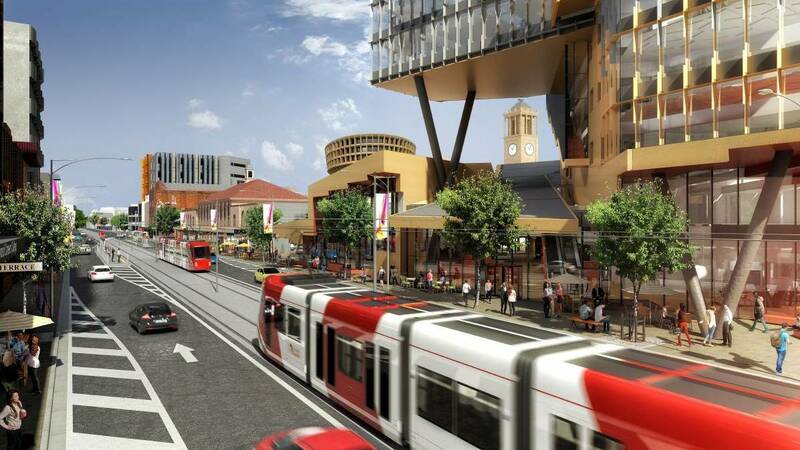 The first of Newcastle’s new light rail fleet has arrived in New South Wales (NSW), Australia. 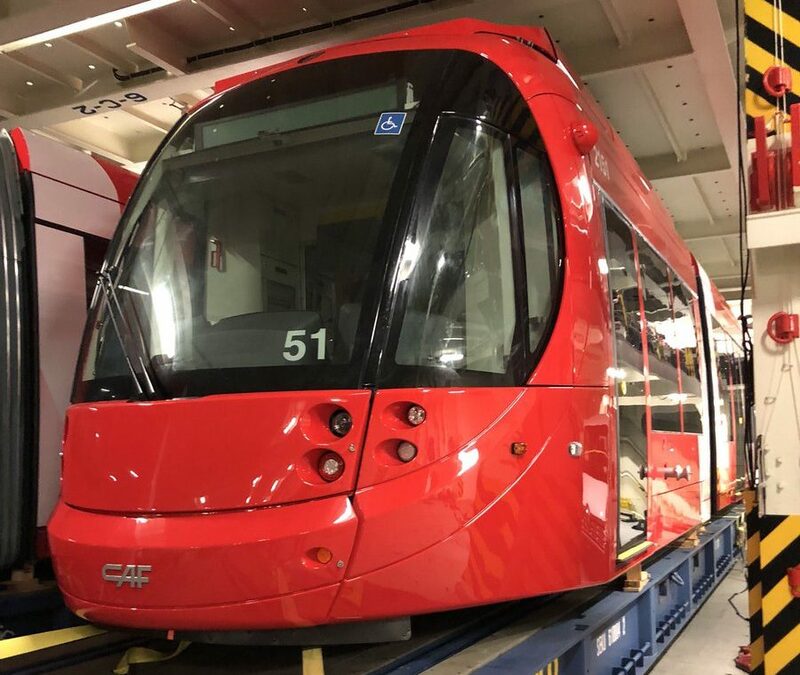 The five-car light rail vehicle (LRV) is the first of a fleet of six. In July it was transported on two semi-trailers to the Port of Santander, Spain, where it was loaded onto a special roll-on-roll-off ship bound for the Port of Newcastle. 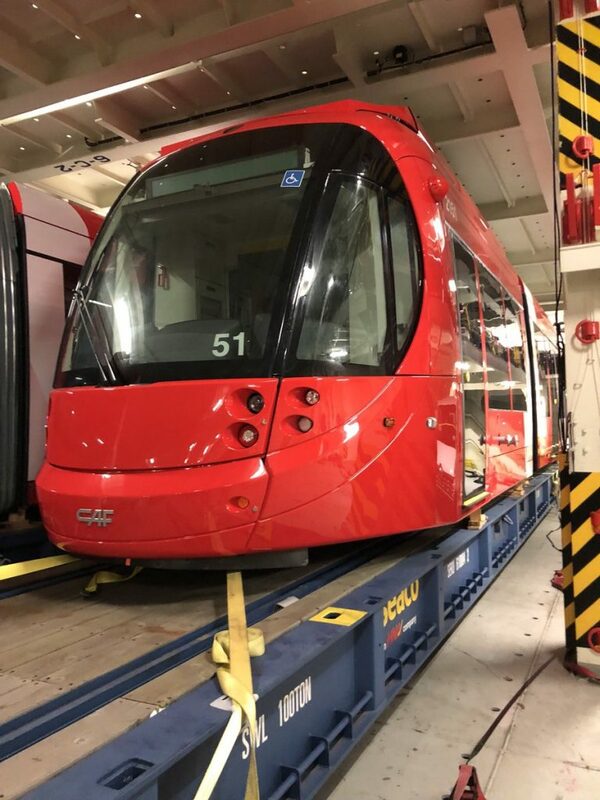 Testing on the CAF Urbos 100 vehicles will begin in October, with services to commence early next year once the new light rail line is completed. The 100 per cent low-floor vehicles have a maximum capacity of 270 passengers and are the first trams in NSW to feature surfboard racks. During peak times, LRVs will operate at 7.5 minute headways. Michael Cassel is the director of Revitalising Newcastle, a New South Wales government programme to attract people, jobs and tourism to the harbour city. 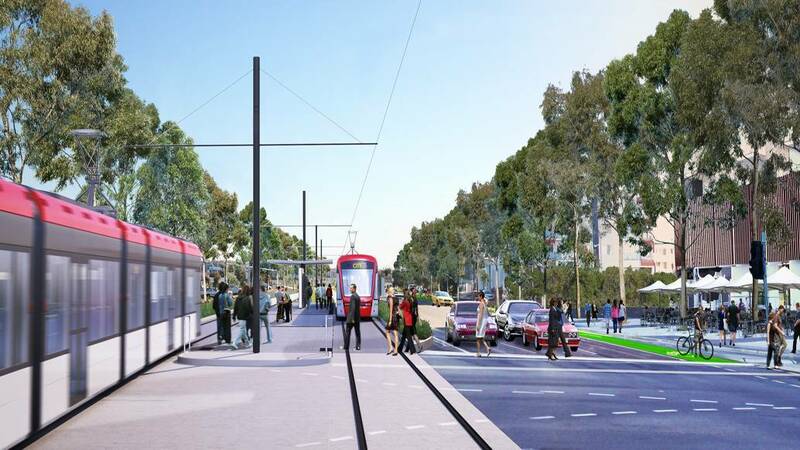 He described the arrival of its first tram is a “big moment” and added: “While testing will start gradually, with trams travelling slowly along the track at night, later this year trams will be travelling frequently through the city simulating timetabled running. Great. There is a huge need for efficient public transportation.